Almost NEW Construction* Main level master with double vanity & incredible shower + separate soaking tub* Beautiful center island kitchen with walk-in pantry & butler 39;s pantry* Large bedrooms w/ private baths* Upstairs open loft area with exposed beams* Sunny bonus room* Detached 2 car garage w/ easily converted expansion space* BRING OFFER! Please, send me more information on this property: MLS# 1900761 – $1,295,000 – 2004 Linden Avenue, Nashville, TN 37212. 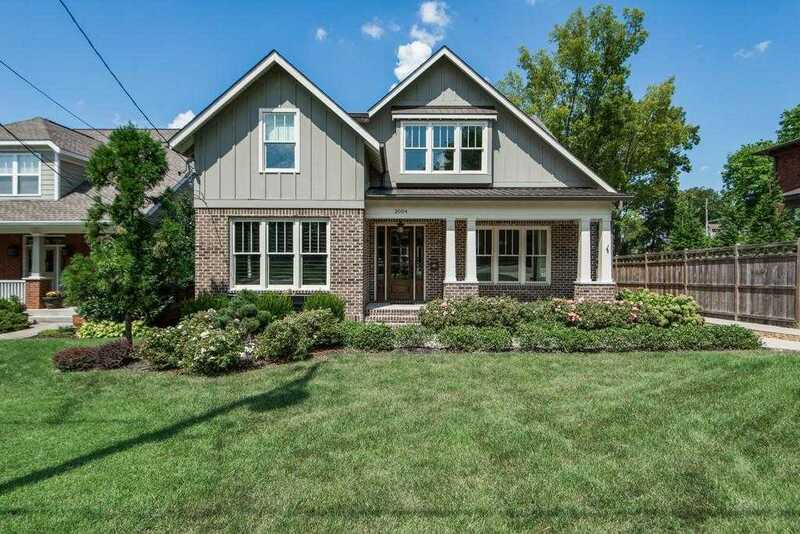 I would like to schedule a private showing for this property: MLS# 1900761 – $1,295,000 – 2004 Linden Avenue, Nashville, TN 37212.